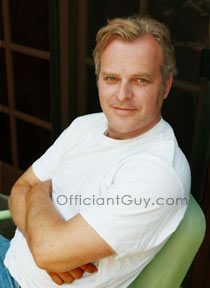 I have been a wedding officiant in Los Angeles for many years. I have officiated weddings of all kinds, including civil weddings and religious weddings, all over Los Angeles County and Orange County. Many of those weddings have been in Santa Monica Wedding Locations. 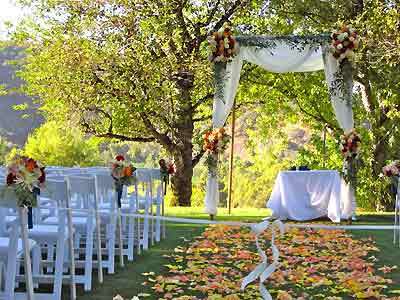 Some of those weddings have been at MountainGate Country Club, a wonderful Southern California wedding venue that you might consider for your wedding. Located conveniently off the 405 Freeway near the Getty Center, with several wedding packages, MountainGate Country Club offers awe-inspiring views of the Santa Monica Mountains coupled with the picturesque backdrop of their clubhouse. Mountain Gate provides an elegant and romantic wedding location in Southern California. Their outdoor veranda is the perfect wedding venue for a small wedding, while wedding ceremonies on the golf course can accommodate a gala event. MountainGate Country Club specializes in creating one-of-a-kind weddings of all sizes and types that reflect your personal style. Their goal is to help you create memories to last a lifetime. 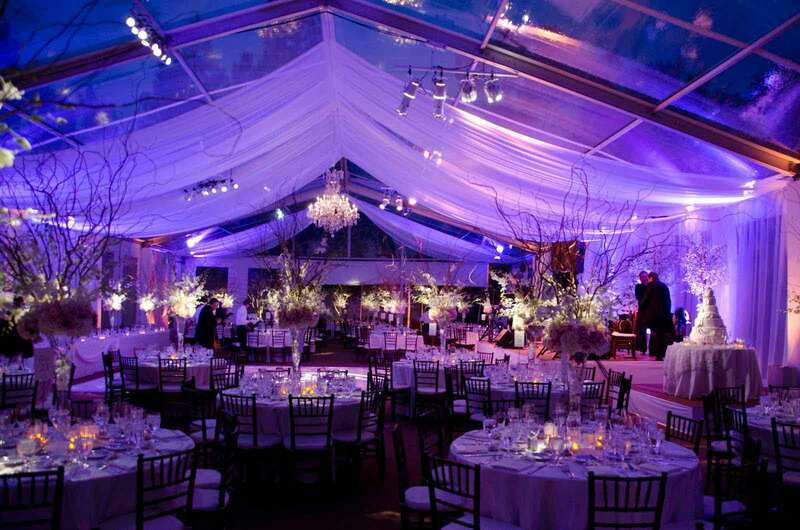 They offer unrivaled amenities and comprehensive event management services. All of their amenities are underscored by their signature personalized service. MountainGate Country Club is an exquisite setting for your wedding ceremony or reception. Imagine your celebration in of their elegant indoor or outdoor event venues surrounded by the spectacular beauty of the Santa Monica Mountains. Their indoor space is highlighted by a lovely double-faced fireplace, traditional bar area, and magnificent panoramic views. Their wonderful outdoor terrace with its stunning incomparable garden setting permits as many as 300 guests. MountainGate’s experienced, on-site catering and event specialists are available to assist with every detail. You will be able to focus on your celebration without having to stress with the details. If you are planning your wedding anywhere in Los Angeles County or Orange County consider the beautiful setting of MountainGate Country Club as your wedding venue. 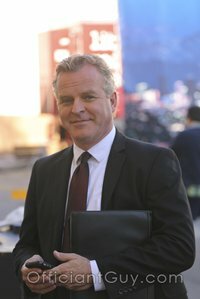 And when you are finalizing the details of your wedding ceremony please consider this popular Los Angeles wedding officiant, the Officiant Guy, as your wedding minister.